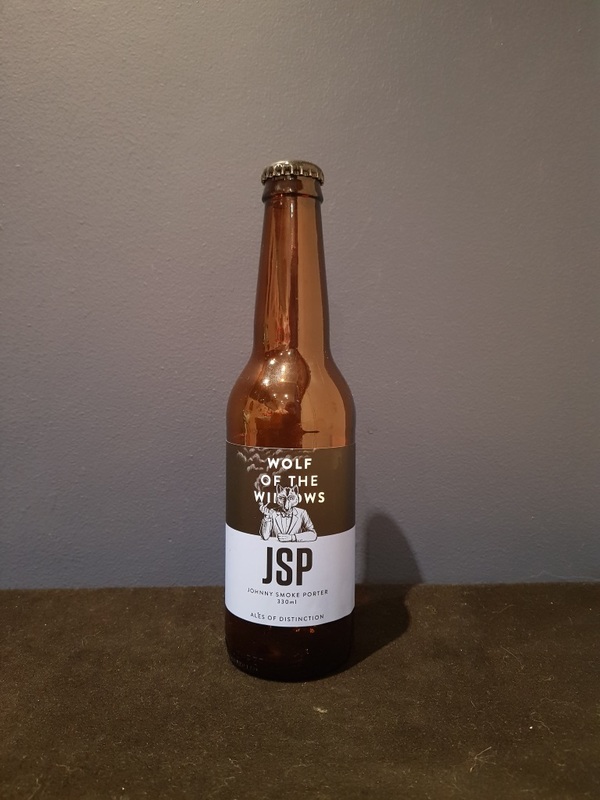 Beer #2542 is a smoked porter brewed by Wolf Of The Willows in Victoria, Australia. A satisfying porter, smooth, a little bit roasty, with dark chocolate, a little coffee and a lovely smokeyness permeating the brew. Very good. The bottle size is 330ML with an alcohol content of 5.20% (containing approximately 1.40 AU / 1.70 UK standard drinks), and it costs $5.99.